Legendary South Africa all-rounder Jacques Kallis has announced that he retired at the right time and did not make a spur of the moment decision. Despite sustaining a shoulder injury, South Africa left-arm pace bowler Wayne Parnell is likely to be fit for the national team’s tour of New Zealand next month. Veteran New Zealand all-rounder Daniel Vettori has admitted that his Test career may be all but over due to the numerous injuries he is currently battling. Australia head coach Darren Lehmann has announced that all-rounders who can bowl a large number of overs and take wickets regularly will definitely be in team for the upcoming series against Pakistan in the United Arab Emirates. 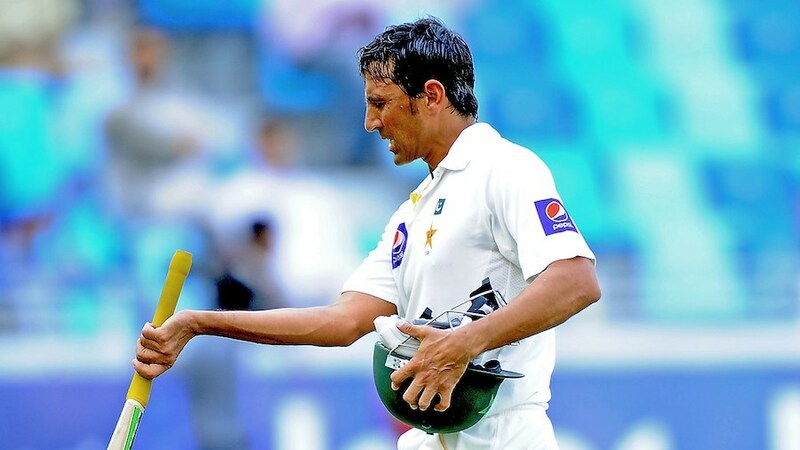 Former Pakistan captain Mohammad Yousuf has slammed the Pakistan Cricket Board (PCB) for dropping veteran batsman Younis Khan for the upcoming ODI series against Australia in the United Arab Emirates. Lahore Lions captain Mohammad Hafeez has been reported for a suspicious bowling action following his team’s 16-run win over the Sunfoil Dolphins on September 27 in Bangalore. A group of cricketers, including former England spinner Ashley Giles, England women’s vice-captain Heather Knight and ex-South Africa pace bowler Makhaya Nitini have set a new world record for the highest-ever cricket match by playing near the summit of Mount Kilimanjaro in Tanzania. Newly appointed Sri Lanka head coach Marvan Atapattu has announced that he aims to keep cricket and politics separate. Australia left-arm spinner Steve O’Keefe believes that the International Cricket Council’s (ICC) rule of bowlers being allowed to flex their elbow a maximum of 15 degrees while bowling is more than fair. Australia pace bowler Nathan Coulter-Nile has announced that he is eager to represent his country in the 2015 World Cup.